One of my life's calling is to wear bright green liner on my eyes every single day. Hence, my complete love for the Jordana coloured pencils I guess, lol. Since I don't wear makeup everyday though, I've been unable to fulfill this calling but I'm working on it. To the main point, I love green. Green is the colour I wear the most often on my lower lid. 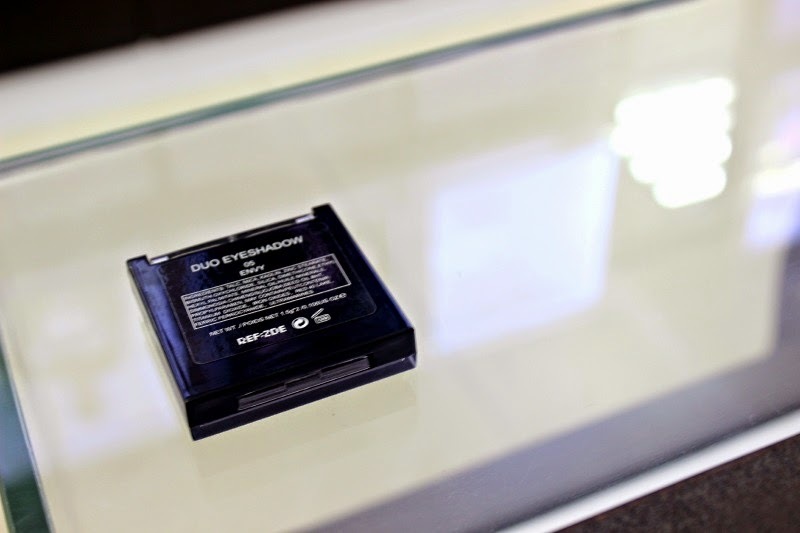 I've been afraid to wear it as an eyeshadow colour for a pretty long time. Maybe because I'm not attracted to green metallic shadows or something of the sort (I have a preference for matte shadows) or maybe not. 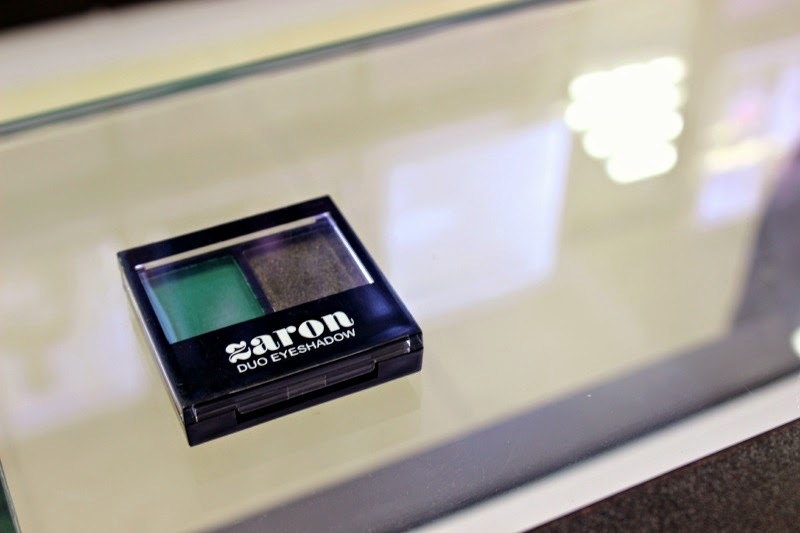 But I received this duo eyeshadow set from Zaron and immediately knew there was no way I wasn't going to wear it. 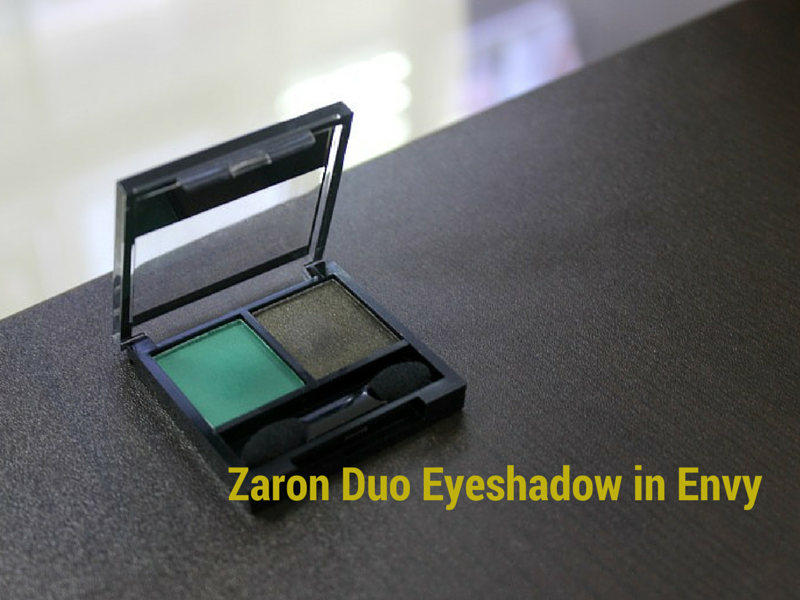 This duo set has a matte jewel tone green eyeshadow and a dark greenish-bronze metallic shadow. 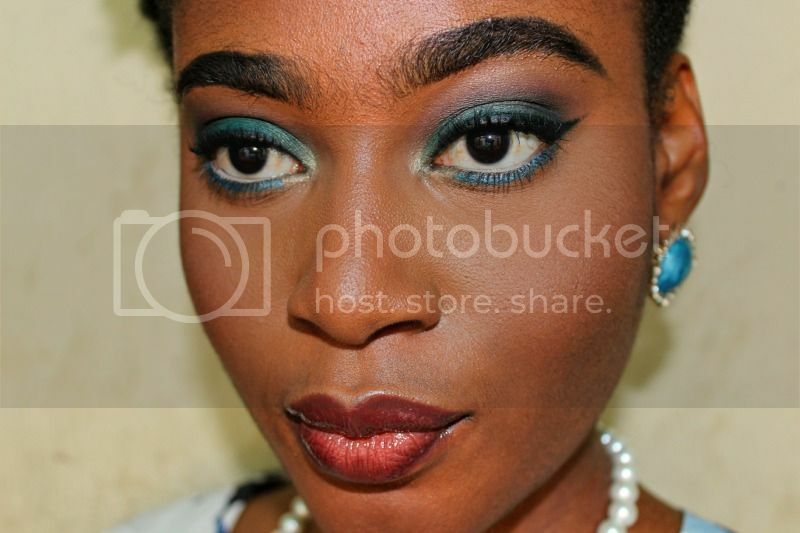 I immediately knew that I would wear the matte colour on my lid and the darker one in the outer corner and crease. That's what I did and I like the outcome. 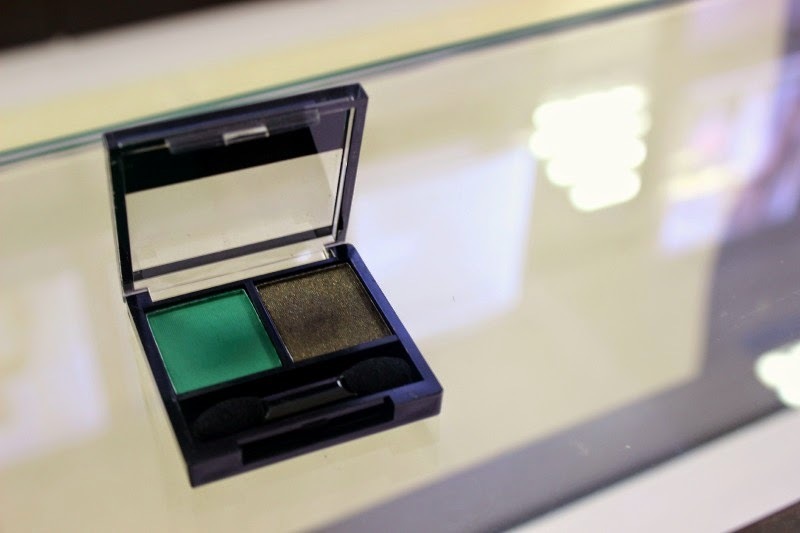 The dark green which I thought would be overpowering was just enough to darker the outer area and crease of my eye. I did use a light hand and a fluffy crease brush to apply but the total lack of shimmer was quite unexpected. I also didn't need to intensify it with a darker colour so I was glad. I'd say that they are quite manageable colours. The fact that they are not over-powering is also a great plus. Will I recommend? Most definitely. Anyone can get the best out of this duo palette for casual day events and even glamorous night-time events. p.s. I have a blue Jordana pencil on my lower lid. Looks a lot like green right?